The Cubot Note S sports a revolutionary design and a 5.5-inch display making it perfect fro browsing, typing and gaming. 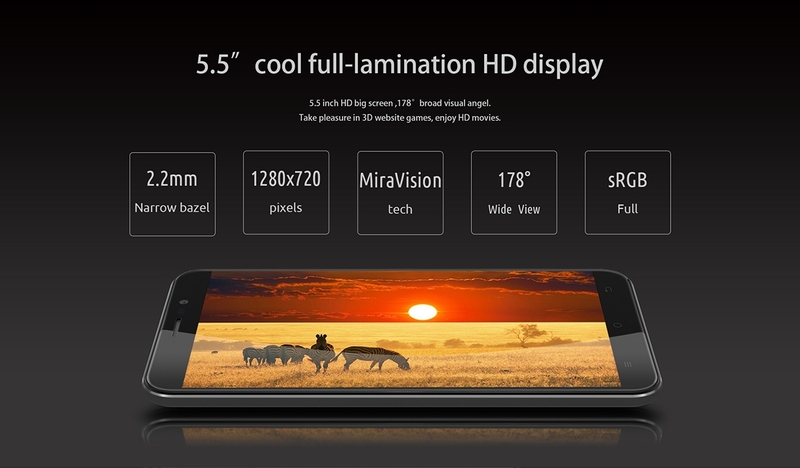 What’s more, other features include an 8MP Camera, 2GB RAM and runs on Android 5.1. What are you waiting for? 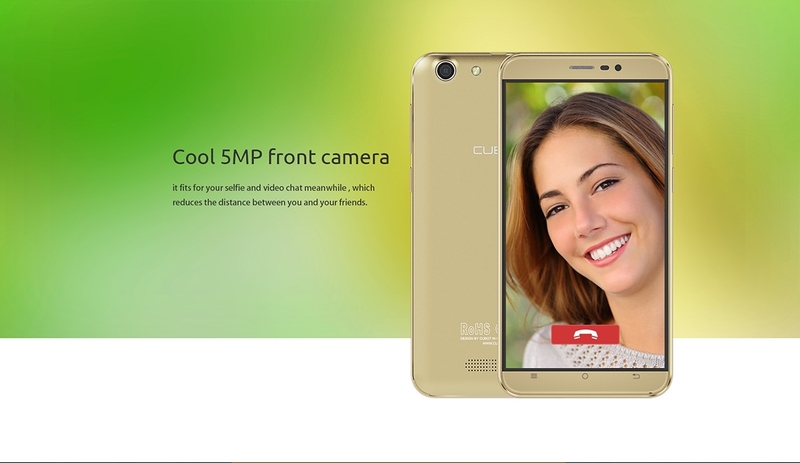 Order for this Cubot Note S smartphone on Jumia and have it delivered right at your doorstep. In a nutshell, the mobile phone is well built from quality plastic cover and less metal that seems quite durable. Its sides have no bezels and from a distance, you can notice a well-looking screen. At the bottom of the screen you will find the capacitive buttons, and at the top, you will find the earphone, sensors, and camera. The cover is made of glossy plastic, and it’s removable. One good thing about this cover is that it is not slippery and it is not prone to fingerprints something that you cannot find elsewhere. 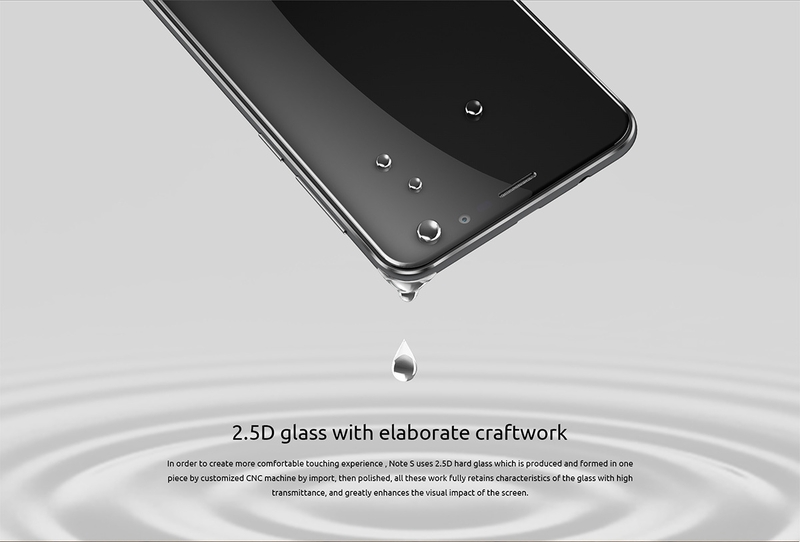 The entire display is 5.5 inch IPS multi-touch touchscreen with a high-quality 2.5D-OGS touchable glass curved at the edges. The resolution measures 1280 x 720 pixels HD display, IPS, G+F multi-point touch and 267ppi pixel density that will enable you to see single pixels with your bare eyes. 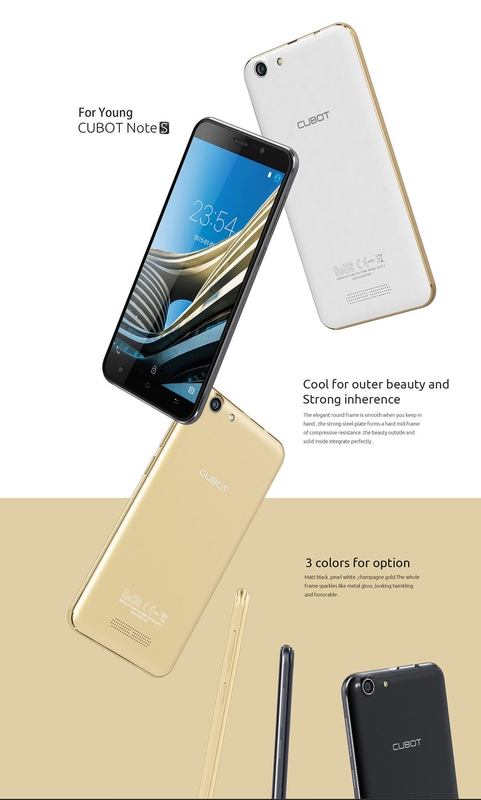 Cubot Note S comes with 16M colors that are natural and vivid. 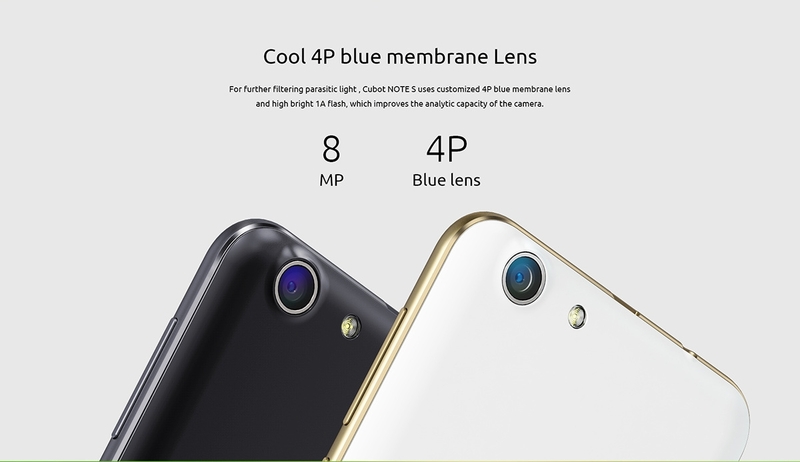 Additionally, there is the color brightness of 720/m2 which is safe to use even in ambient light. 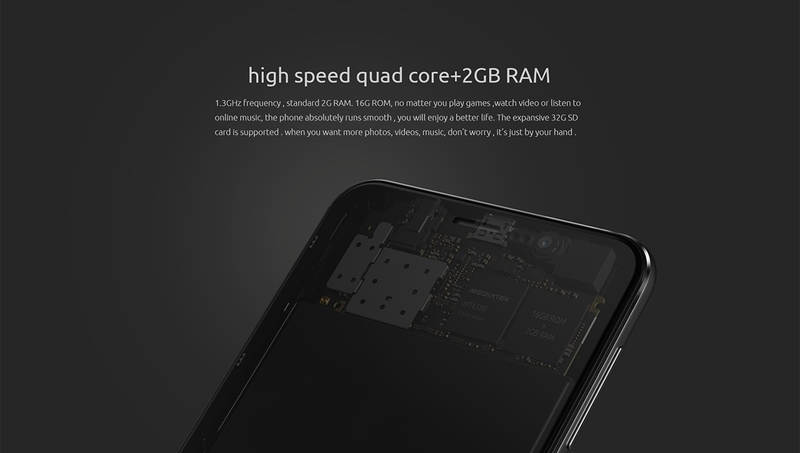 The Cubot Note S has a MediaTek MT6580 Quad-Core processor with four Cortex-A7 cores that stand at 1.3GHz each. 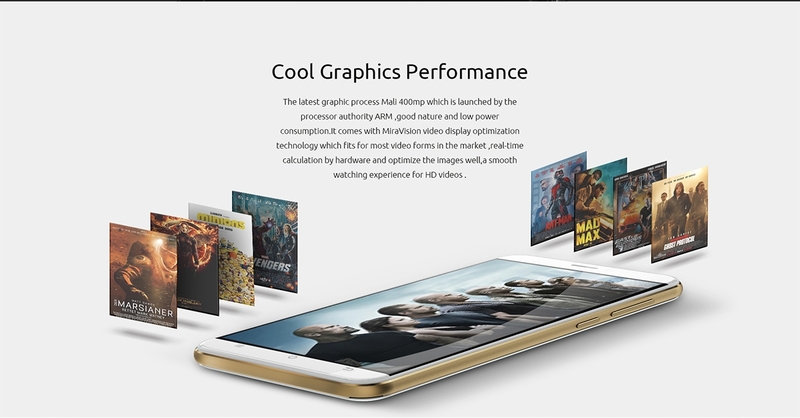 Also supports the Mali 400 GPU packed with 2GB RAM. This is above the average of some of the low-budget smartphones in the market today. Due to the speed witnessed by its processor, the responsiveness of this phone is in its league. If you love photography, then with Cubot Note S you will have the opportunity to sample a Samsung camera of 8 megapixels back camera that has Dual ISP Image chips, 5P lens, and ƒ/ 2.0 aperture. Also, it has 5 Megapixels front camera with intelligent beauty capability. One good thing about this phone is its power endurance period. Where did you see a smartphone with more than two days battery life? 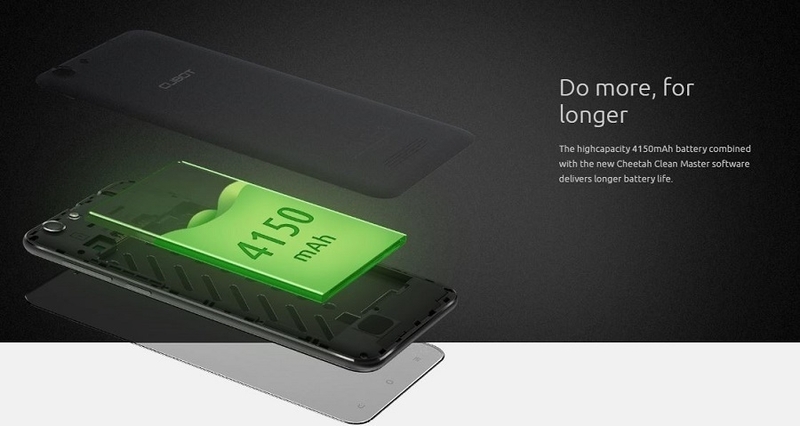 Cubot Note S has a giant Lithium battery of 4150mAh with a power saving processor for big results. In average usage, you can use it for four days before you charge it again.